SuzeeBehindTheScenes: Danny Aiello, Kris Jenner, Neil Patrick Harris and Gene Simmons Coming Soon to A NJ Bookstore Near You! 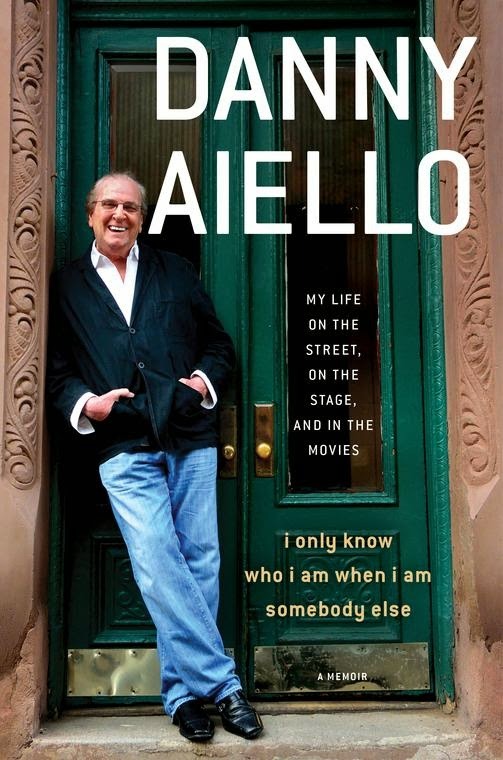 Danny Aiello, Kris Jenner, Neil Patrick Harris and Gene Simmons Coming Soon to A NJ Bookstore Near You! Well I don't think that coming to a NJ bookstore was on the now-famous Neil Patrick Harris bucket list, which includes Sleeping in Cinderella's Castle and Meeting the President, but this well-known actor/entertainer/host appears to be making NJ his first stop the day he announced he will host the Oscars. 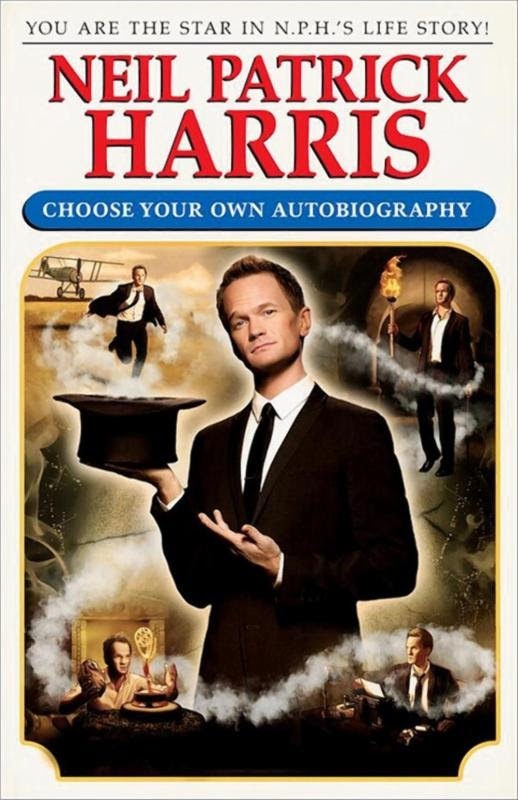 You can see him at Books and Greetings on October 16th signing his new book, Choose Your Own Autobiography. This is a ticketed event. Again in Ridgewood at Bookends is reality personality Kris Jenner. 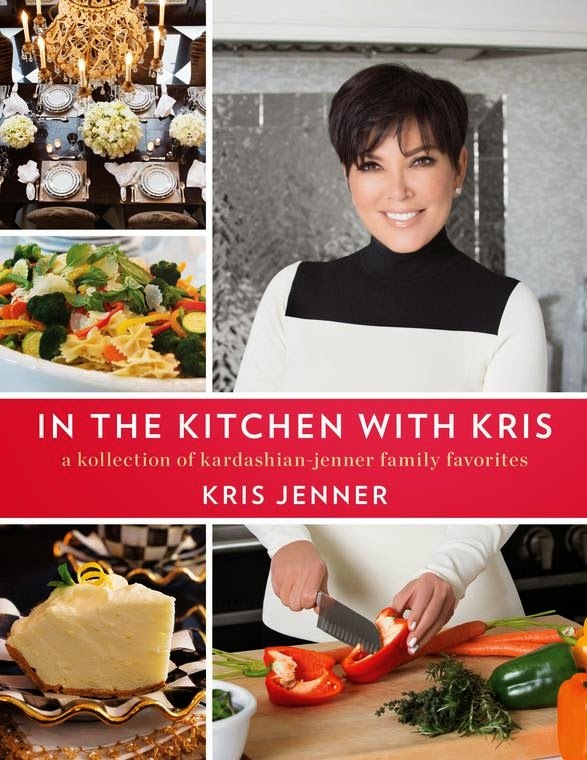 As if she doesn't make enough money as matriarch of the Kardashian empire she also found time to write a cookbook which will no doubt be a bestseller as so many people want to live like a Kardashian, and well, eating what they eat is just a little taste of their good life. Gene Simmons of Kiss, signing his new book, Me, Inc, 10/22 at Books and Greeting in Northvale, NJ. Michelle Phan, Youtube Sensation, will be delighting her fans at a signing at Bookends on 10/23. Her book, 'Your Life Guide to Beauty, Style and Success, Online and Off", is sure to give all her fans the guidebook and inside scoop they crave.